Nominations are being accepted for the 5th annual Sustainability Champion Awards. 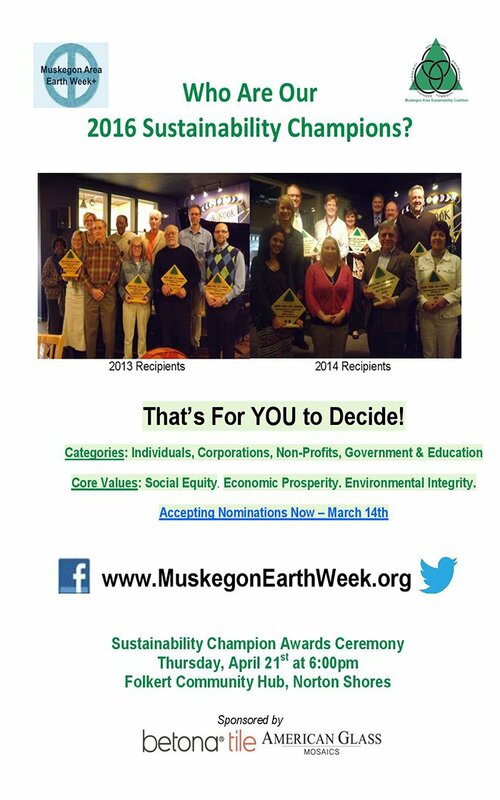 Sustainability Champions are individuals, non-profits, corporations, government institutions and educational facilities which demonstrate at least one of the 3 core values of sustainability in the Muskegon community. Anyone is welcome to nominate who they believe should win this award. 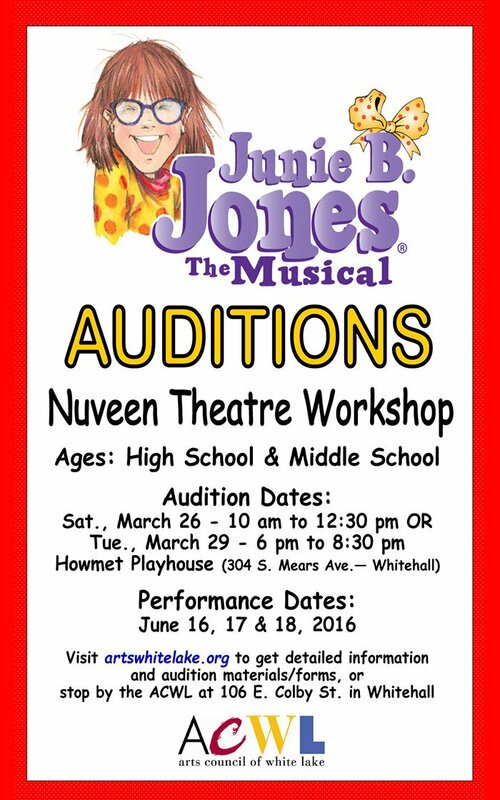 Deadline to submit is March 14th. with the award ceremony taking place April 21st.